Willow had an illness which was "cancer related" and it's reported that The Queen made the hard decision to have her companion put to sleep so that the almost 15-year-old dog would not suffer. Queen Elizabeth's last corgi, Whisper, has died at age 12. Whisper is believed to have become ill some weeks ago but was well enough to travel back to Windsor from Balmoral at the end of the Queen's summer break. "Whisper was a friendly chap and followed her everywhere", a source told the paper. The maximum number of dogs owned by the Queen, reached 13, but a few years ago, she decided not to get new Pets. The queen had taken the pup under her wing after its former owner, Bill Fenwick, died in 2016. Candy and Vulcan, said The Daily Mail, are "dachshund and corgi crosses (who) are also rather more familiar with the Queen´s routine". Vets were called in to Windsor Castle last week, where Whisper sadly died. Just 18-months before Willow's death, due to a cancer-related illness, the Queen's corgi Holly passed away. But the queen still has some dogs to keep her company. However she happily took on Whisper, who was older but who she had known since he was a puppy. Buckingham Palace had no comment to make when HELLO! contacted. The Queen's corgis would be looked after by Mr Fenwick's wife Nancy when she was away on royal tours. "Her corgis are getting on a bit and move along at a sedate speed but a young dog would obviously be very lively and much more active. It really does feel like the end of an era". 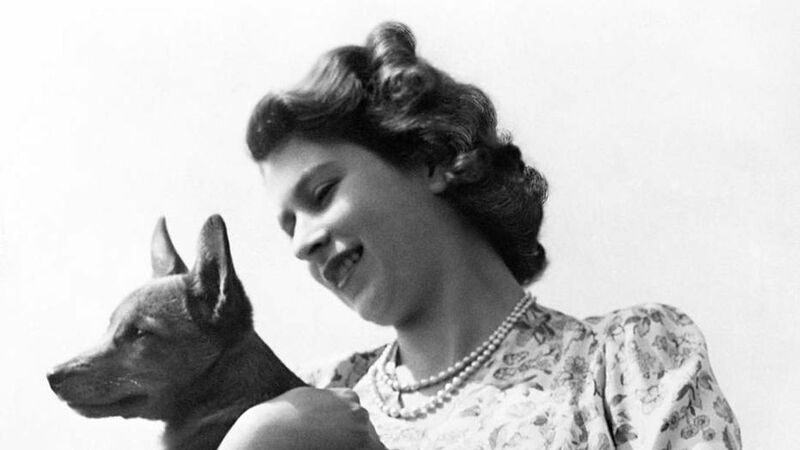 He must have made quite an impression: The queen has reportedly had more than 30 of the dogs since 1945, though she chose to stop breeding them in 2015 according to the Daily Mail, for fear that she "might trip over and hurt herself". Follow Yahoo Lifestyle on Facebook, Twitter and Instagram.